On Saturday 28 and Sunday 29 November, Trinidad and Tobago held its annual International Night Drag Racing Competition at Fort Read, Wallerfield, Trinidad. 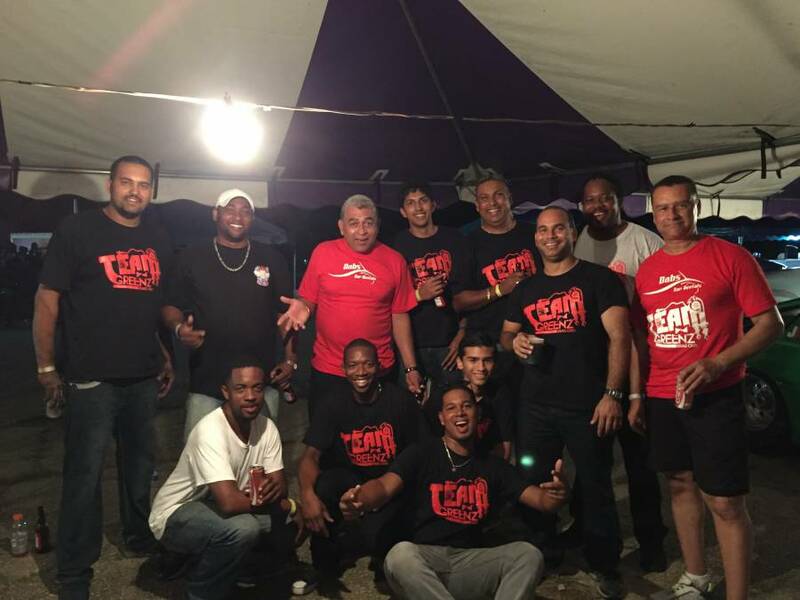 The Grenada Motor Club (GMC), coordinator of Grenada’s International and Invitational Drag Racing series, travelled with 6 racing teams — over 30 Grenadians — to participate in this highly anticipated regional event. Ian DaBreo, Chairman of GMC and former President of the Grenada Hotel and Tourism Association, who also travelled to Trinidad to race his car, commented on Grenada’s participation in the event “Motor sports and drag racing have made a mark on the international sporting arena. Drag racing is now an established and continually growing sport that provides an outlet for racing enthusiasts and mechanics to showcase their own cars, which most have built themselves. We are pleased to be able to support our local racers who wish to gain experience by competing in other islands” he said. Alan McIntyre, one of the leading racers in Grenada performed exceedingly well at the weekend’s events, capturing 3rd place in the 10 second racing category, outstripping 6 other challengers from Trinidad, Tobago, and Antigua in the same class. He expressed his delight at his results in Trinidad, and the need for racers to improve their skill set if they intend to compete at other tournaments “Aside from having a fast car, racing requires other skills, such as good reaction time, gear shifting on time, and being able to adjust to track changes which happens several times depending on the time of day. I have been racing since 2000 and have had the opportunity to compete at several international drag racing events, which has allowed me to hone my race skills. Ultimately, the greatest joy is being able to race my car, which is a project I work on in my spare time and on the weekends. I am looking forward to competing at Grenada’s racing tournaments in 2016,” he stated. 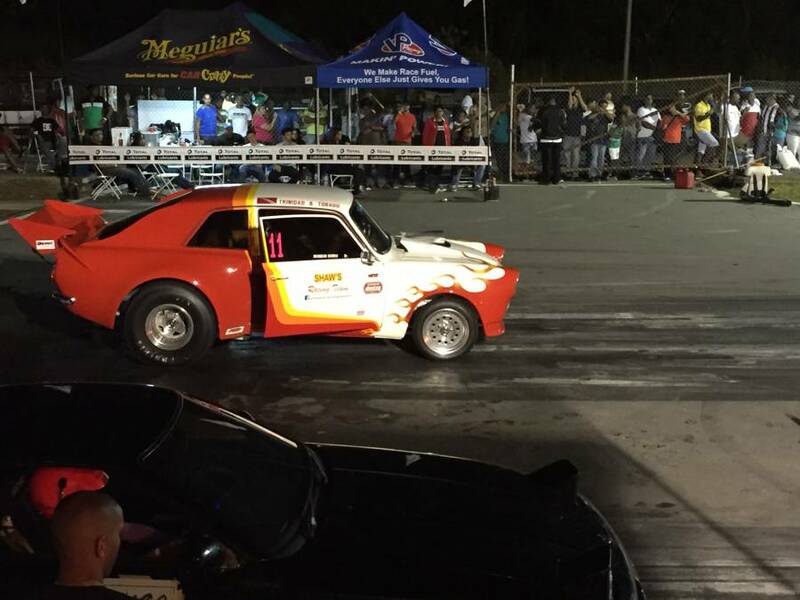 In March 2016, the Grenada Motor Club will hold the first of 3 annual drag racing events. The GMC board congratulated the teams who participated in the events and encouraged them to continue honing their skills for showing at Grenada’s International Drag Racing Competition in March 2016. “Sports tourism is a viable and growing sector in Grenada, the region, and internationally. The Grenada Motor Club recognizes the potential of this sport as a noteworthy contributor to Grenada’s tourism product, and is working to establish our annual racing events as some of the leading competitions in the region. We anticipate an excellent support and participation for our drag racing events next year” Mr DaBreo said in closing.